ADP Ritz Led Mirror features FM touch screen radio with built in speaker, Illuminated LED display with Digital Clock, Power Light On/Off and Radio On/Off, Concealed power plug and 45mm Deep. Vertical Installation only and the Mirror is copper free. Avl. in 800(h) x 500(w)mm, 800(h) x 600(w)mm & 800(h) x 750(w)mm. 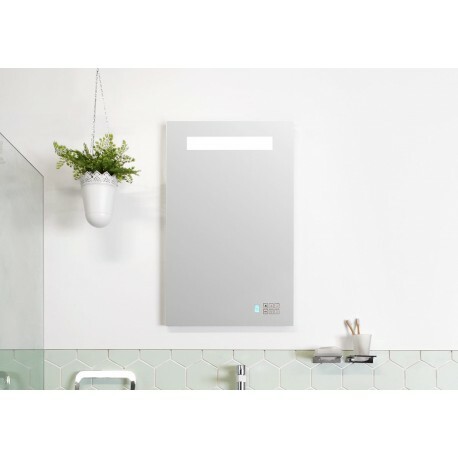 ADP Ritz Led Mirror features FM touch screen radio with built in speaker, Illuminated LED display with Digital Clock, Power Light On/Off and Radio On/Off, Concealed power plug and 45mm Deep. 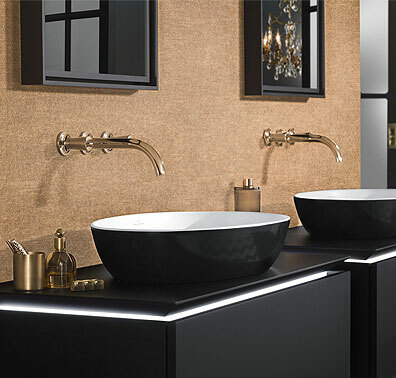 Vertical Installation only and the Mirror is copper free. Avl. in 800(h) x 500(w)mm, 800(h) x 600(w)mm & 800(h) x 750(w)mm.